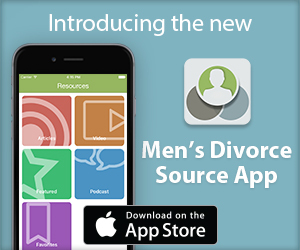 Dads Divorce® provides divorce tips, information, and resources for men and fathers. Our site is sponsored by Cordell & Cordell, the nation’s largest men’s divorce law firm. Will I Get Child Custody? How do you “GIFT” to your son, if there is no title? Say a Scooter or a Golf Cart….